Catherine was inspired to pursue a career in physiotherapy by her passion for sport and dance as a youth. She completed her Physiotherapy degree from the University of Alberta in 2004. Catherine welcomes the diversity of all types of patients and strives to ensure lasting relief from pain and dysfunction. She has an interest in treating necks, shoulders, dizziness, and chronic pain. Catherine’s has obtained advanced education and skills in Vestibular Rehabilitation, Manual Therapy, Trigger Point Dry Needling, Acupuncture, Concussion and Temporomandibular Dysfunction Management. 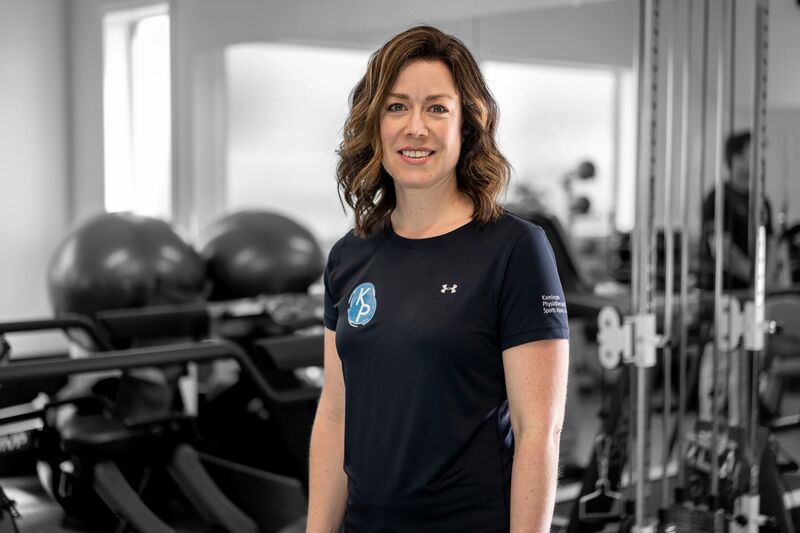 After completion of a General Science Degree obtained at the University of British Columbia in 2000 followed by her Physiotherapy degree in 2004 Catherine’s career has included working in private practice and work conditioning programs in Calgary and Kamloops treating chronic pain, dizziness, sports injuries, motor vehicle injuries and work injuries. Catherine has taken numerous continuing education courses since completing her university physiotherapy program. In the winter of 2006 Catherine traveled to Perth, Australia to take postgraduate studies at Curtin University. She completed an intensive one-month course, earning her Certificate in Orthopedic Manual Therapy (COMT). 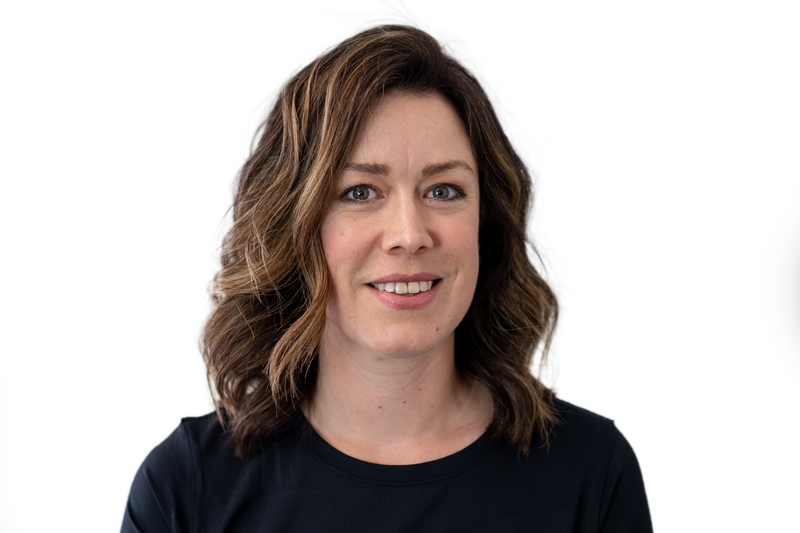 In 2009 Catherine completed her anatomical acupuncture training through the Acupuncture Foundation of Canada Institute and incorporates this tool into her physiotherapy practice. Further to the acupuncture training, she completed training in trigger point dry needling with Kinetacore Physical Therapy Education in Denver, Colorado in December 2011 and completed an advanced course January 2013 in Edmonton, Alberta. In April 2012 Catherine finished the Vestibular Rehabilitation Competency course in Atlanta, Georgia. This was an intensive week-long course that provided specialized rehabilitation skills appropriate for all patients with vertigo, dizziness, and imbalance problems. Further to this education, in June 2014 Catherine completed advanced training for vestibular rehabilitation at a week-long course in Durham, North Carolina. In December 2016 she took a three-day course with world renowned pain researchers and health care providers and added to her knowledge of chronic pain treatment and management. She has also taken courses in temporomandibular (jaw) disorders and concussion management. Future education plans include continuing her education in advanced vestibular rehabilitation, further advanced dry needling training and more advanced training for treating temporomandibular disorders (TMD). In her spare time Catherine enjoys a variety of activities including travel, yoga, pilates, hiking, mountain biking, alpine skiing, curling, golfing, snow shoeing and paddle boarding in the beautiful Kamloops outdoors!